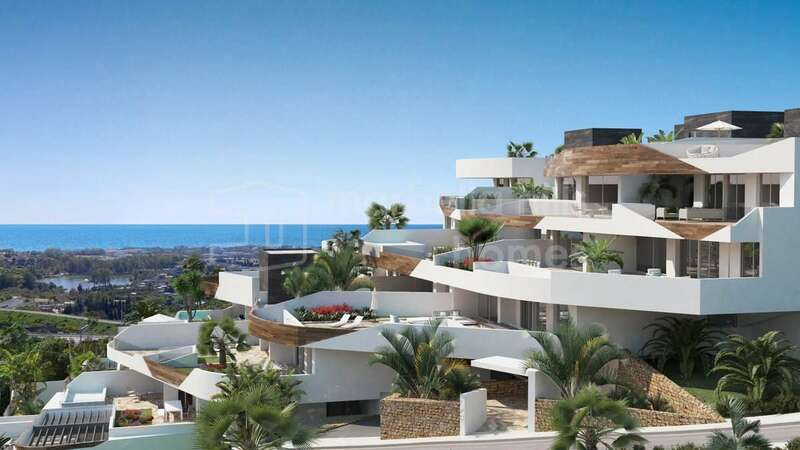 There is renewed construction activity on the Costa del Sol, particularly in Marbella, Benahavis, Estepona and Mijas. 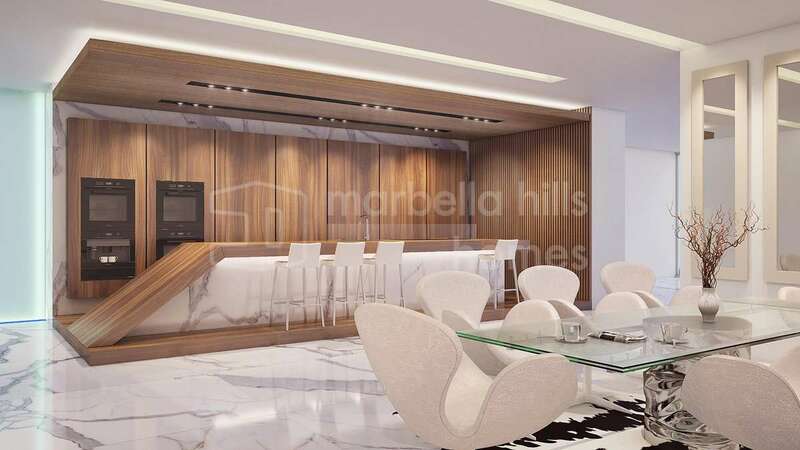 This is not a fanciful notion; it is backed up by the latest statistics from the Colegio Oficial de Arquitectos, who report that Marbella has 134 plans for apartments and houses approved so far. 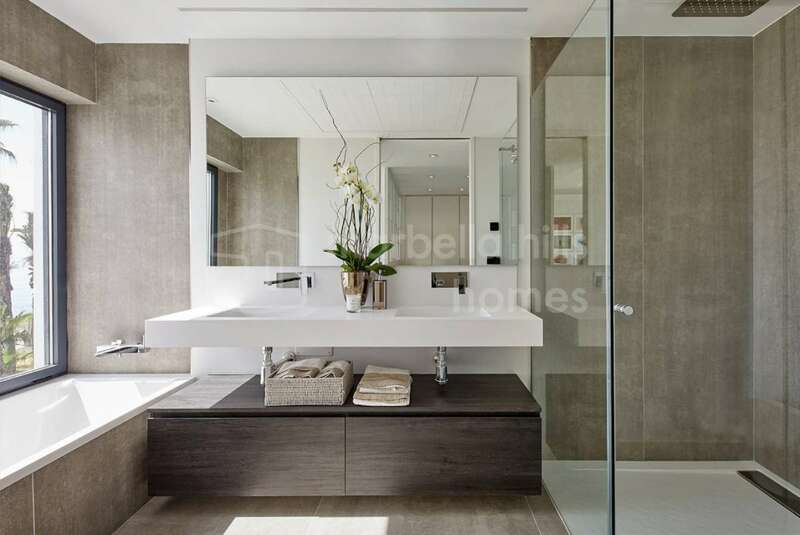 This is a significant increase on 77 in 2016 and only 23 in 2012. 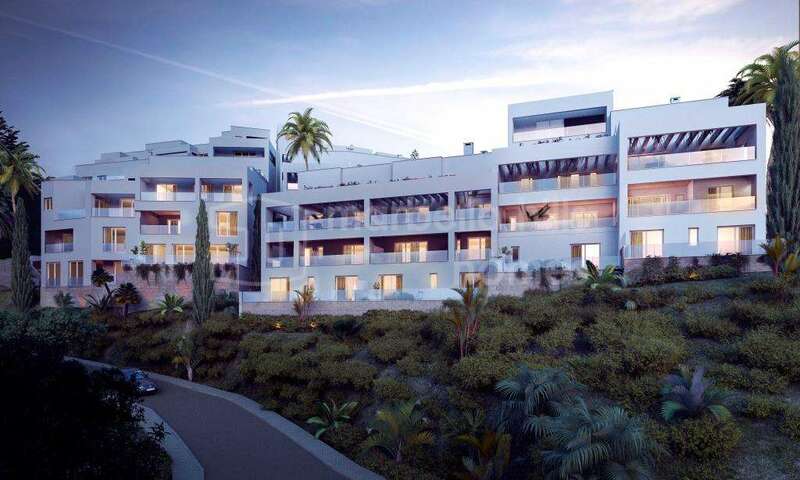 Estepona has 246 plans passed for 2017, almost double its number for 2016, and these numbers are a marker of the continued popularity of these two quite different resorts. 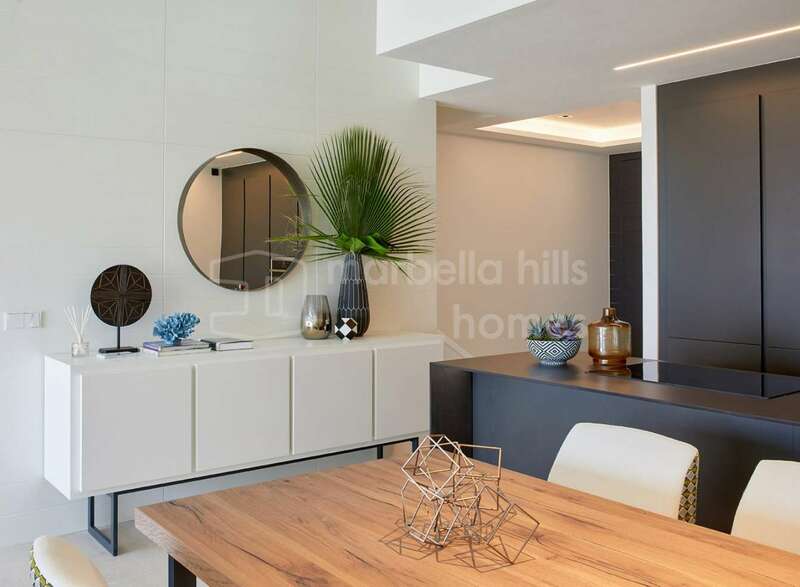 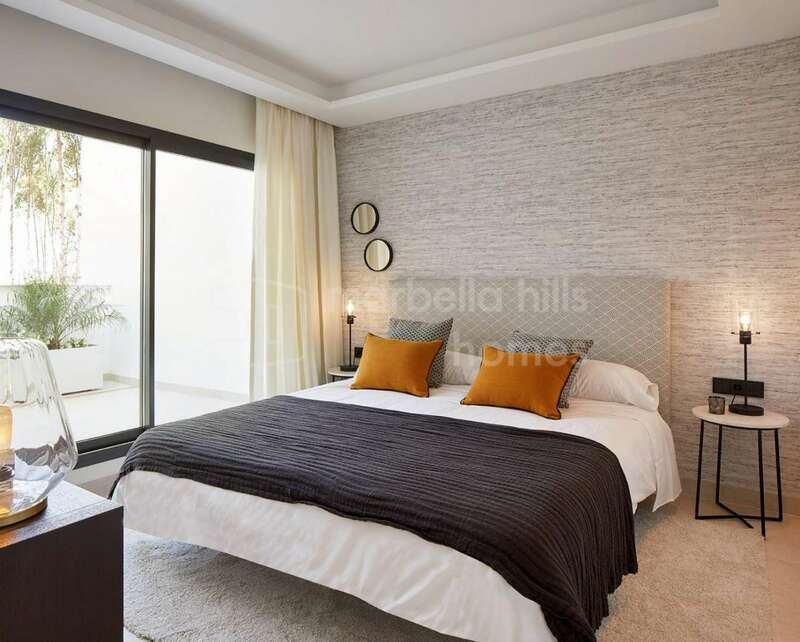 At Marbella Hills Homes we pride ourselves on having many of the most exclusive new developments in our property portfolio, including an exceptional high-end development of 15 luxury penthouses and apartments in Benahavís. 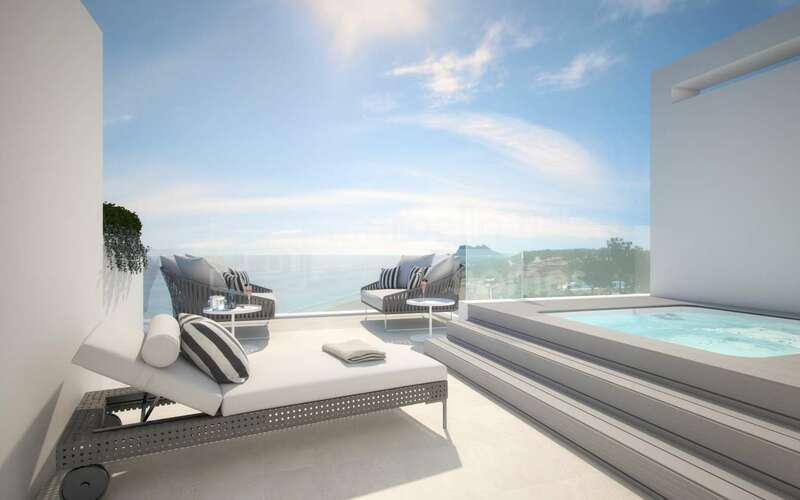 These will be ready for occupation in 2019 and offer the ultimate in contemporary living. 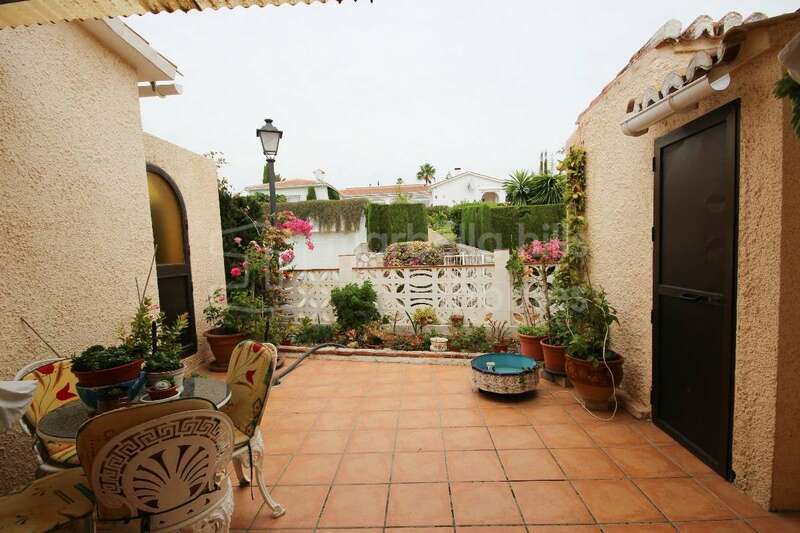 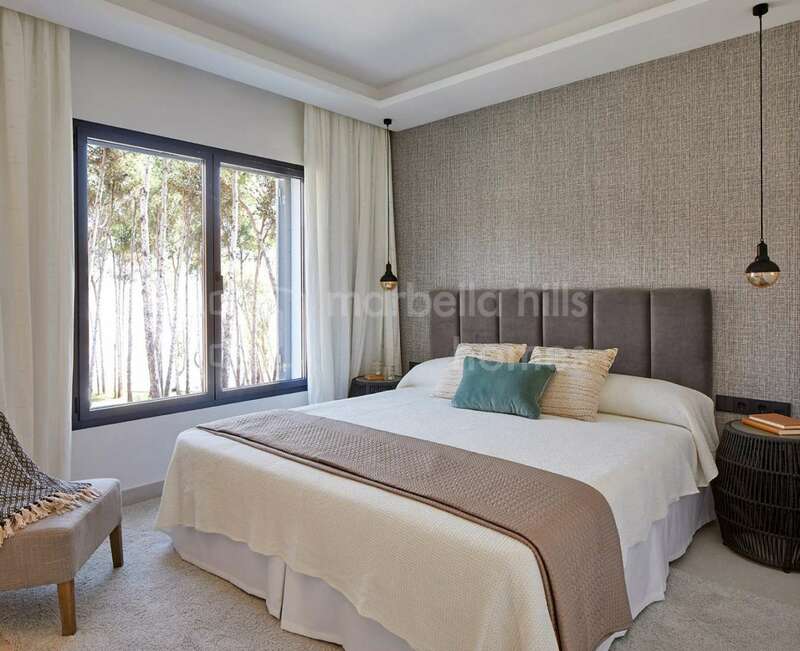 Benahavís is a mountain village, albeit within a seven-minute drive of the coast and therefore close to every possible amenity. 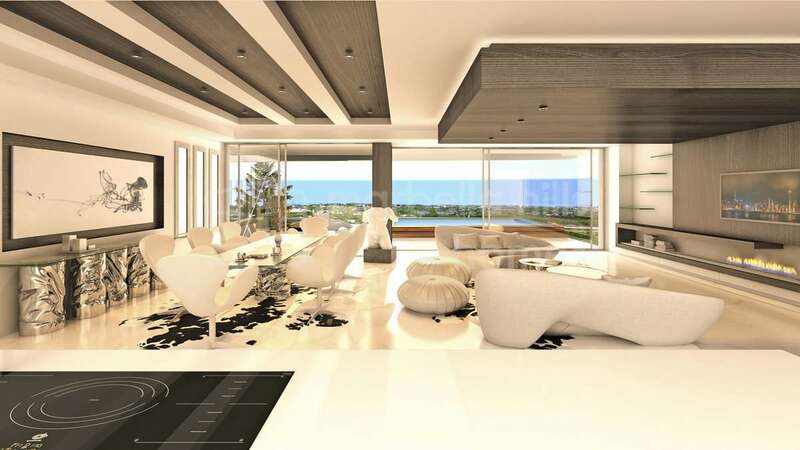 The panoramic views of sea and mountains from this boutique residential project are spectacular and the location in a prestigious private domain provides an added caché. 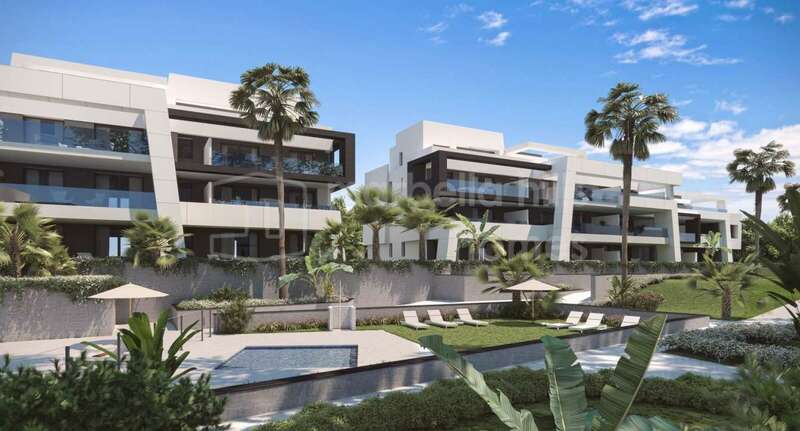 The three-bedroom, three-bathroom penthouses and apartments are each 362m2 built and will have 24/7 security plus swimming pool, gym, spa and clubhouse. 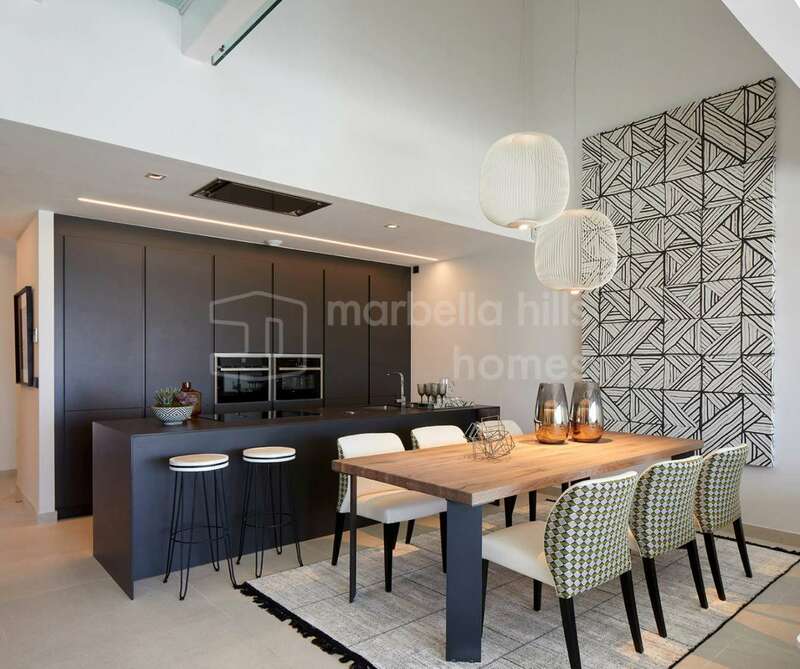 Buyers will have a choice of materials for fixtures and finishes, plus a selection of high-end domestic appliances to choose from. 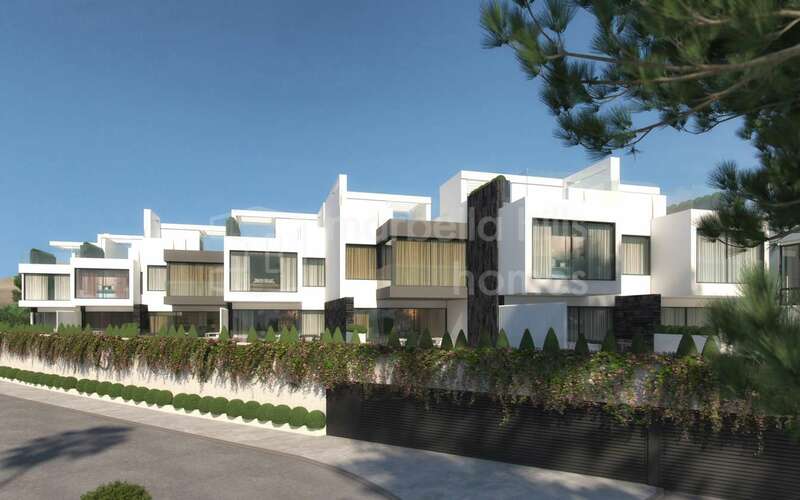 This exclusive new project is for 17 luxury villas on Estepona’s New Golden Mile. 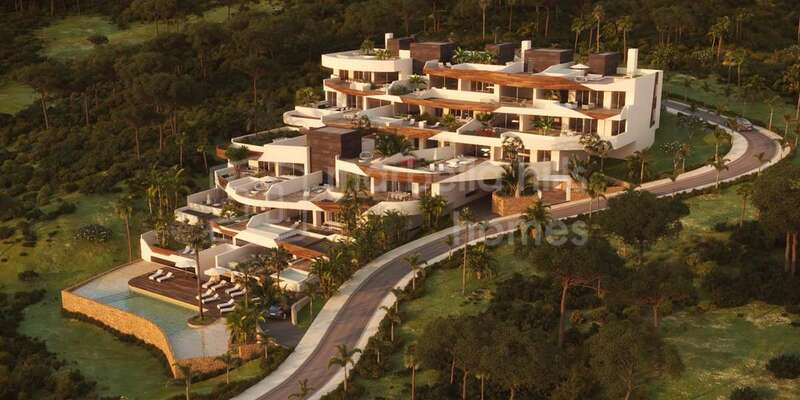 The three-bedroom, three-bathroom residences are set on 507m2 plots and have an area of 290m2 built. 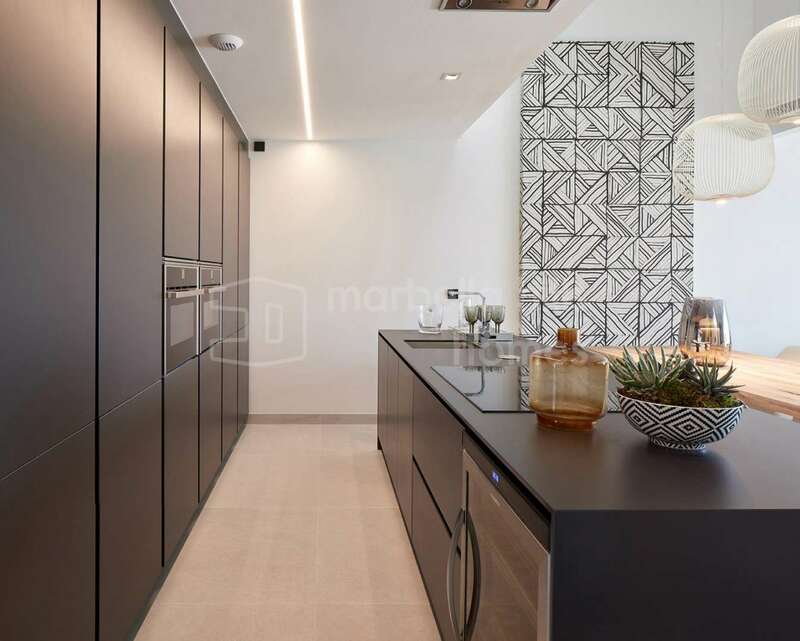 They will be ready for occupation in 2019 and are ultra-modern in design. 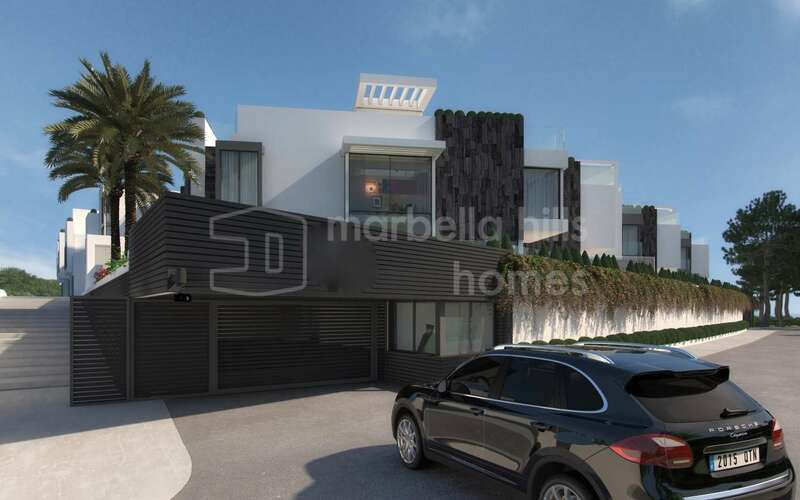 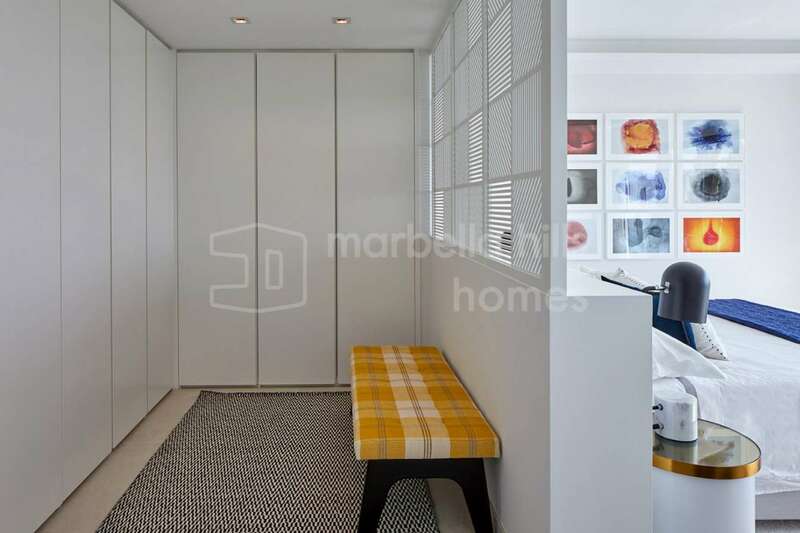 These luxury modern Marbella villas are located on a small private estate and the developer has used the latest innovations in quality of construction. 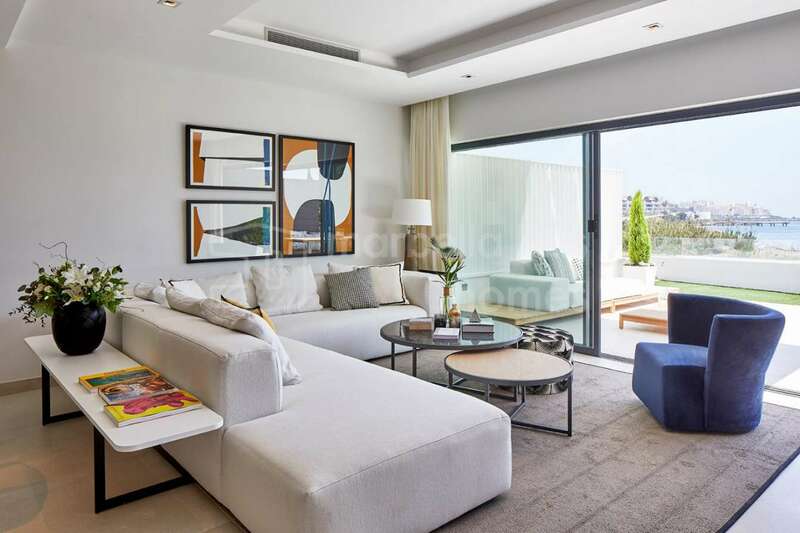 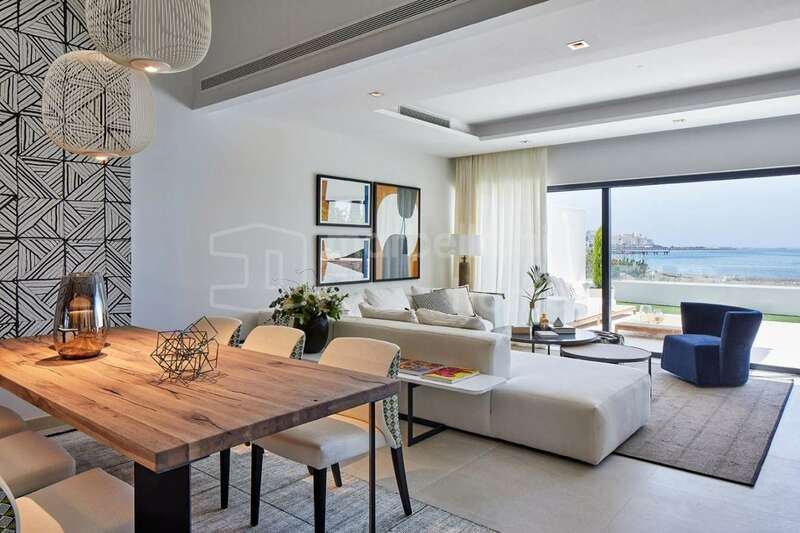 The villas are stylish but also very functional and have the open-plan living spaces associated with contemporary architecture, plus the connected flow between indoor and outdoor spaces thanks to large windows. 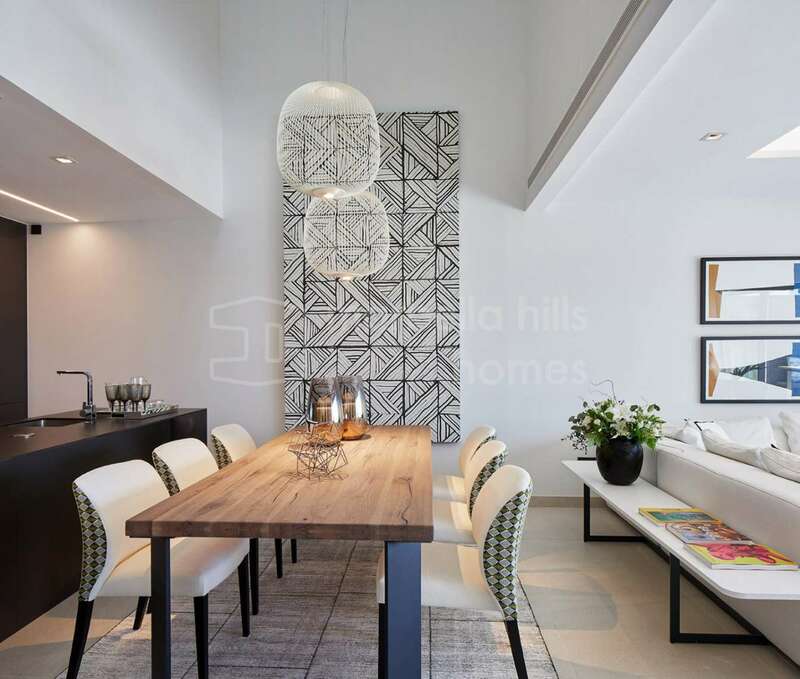 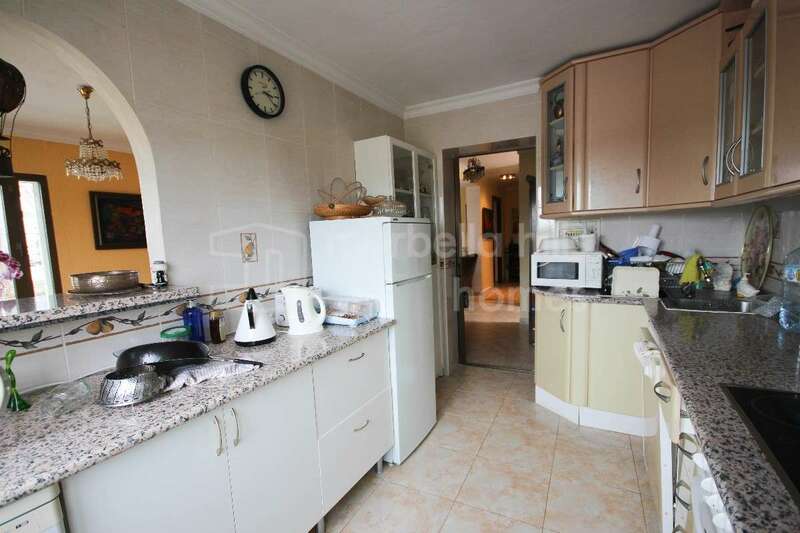 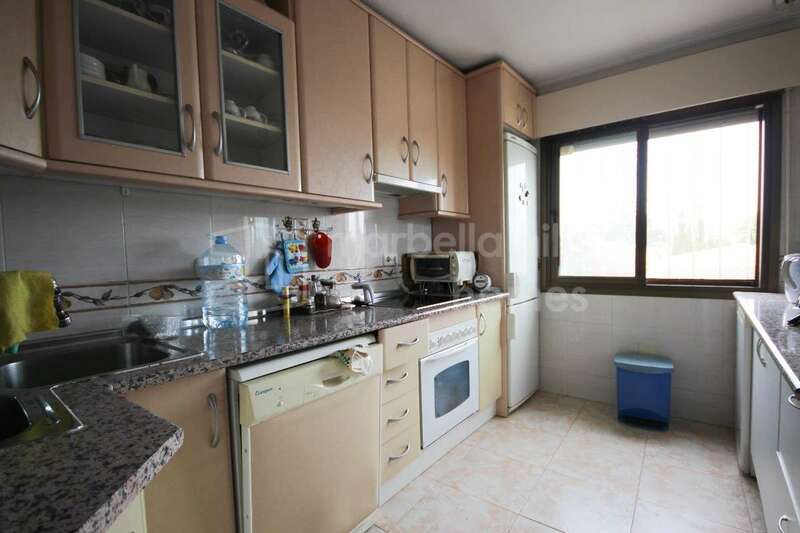 The kitchens are fully equipped with high-end appliances and the bathrooms have luxurious fittings and finishes. 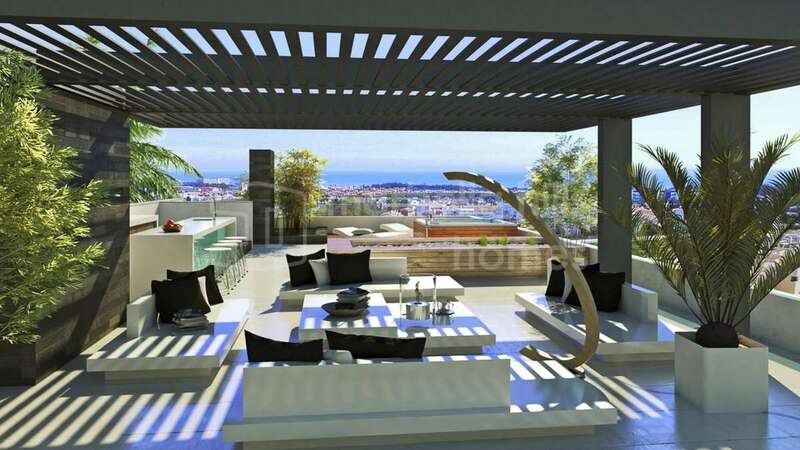 We also offer this exclusive off-plan, front line development of luxury apartments in Estepona. 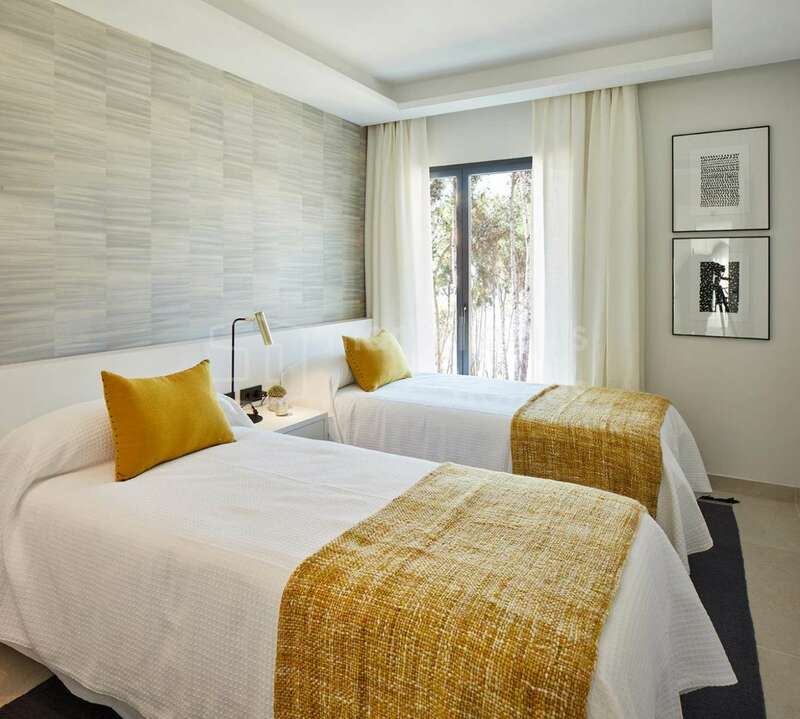 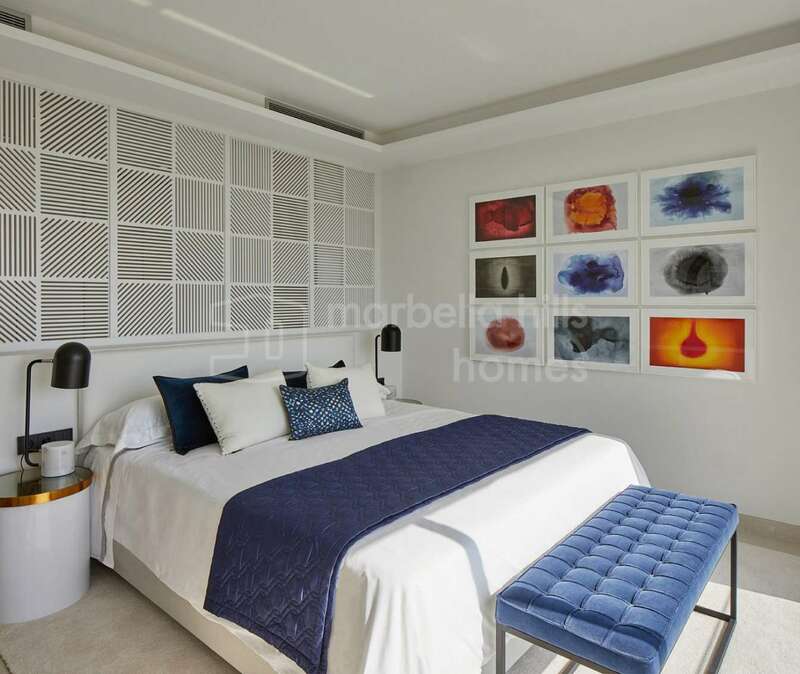 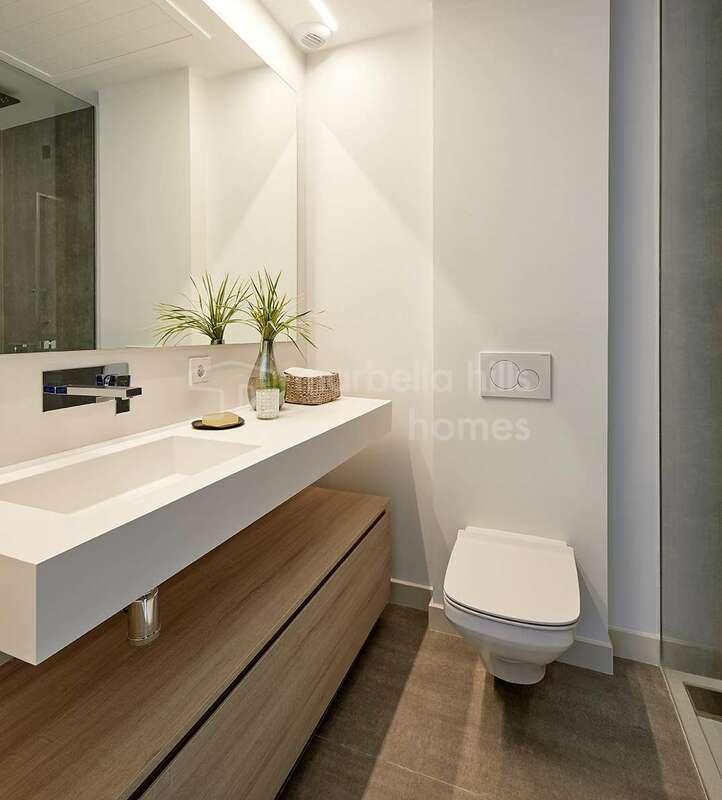 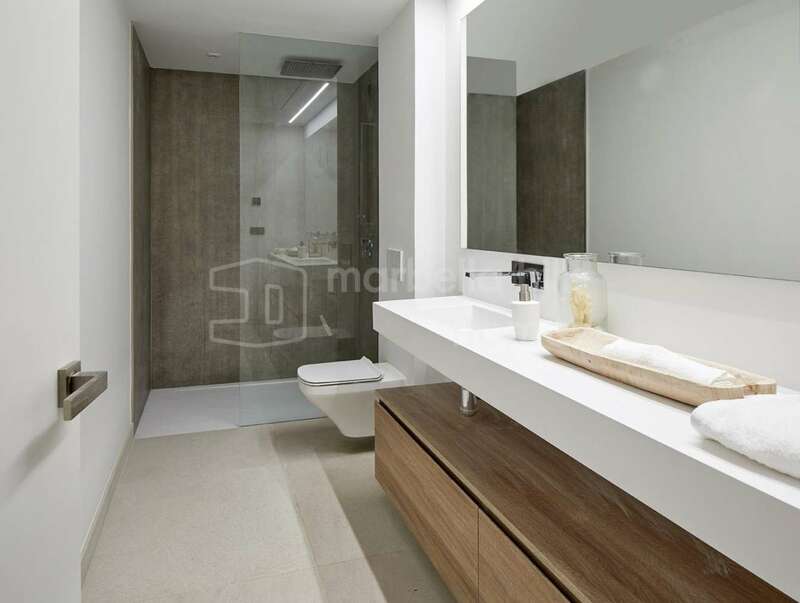 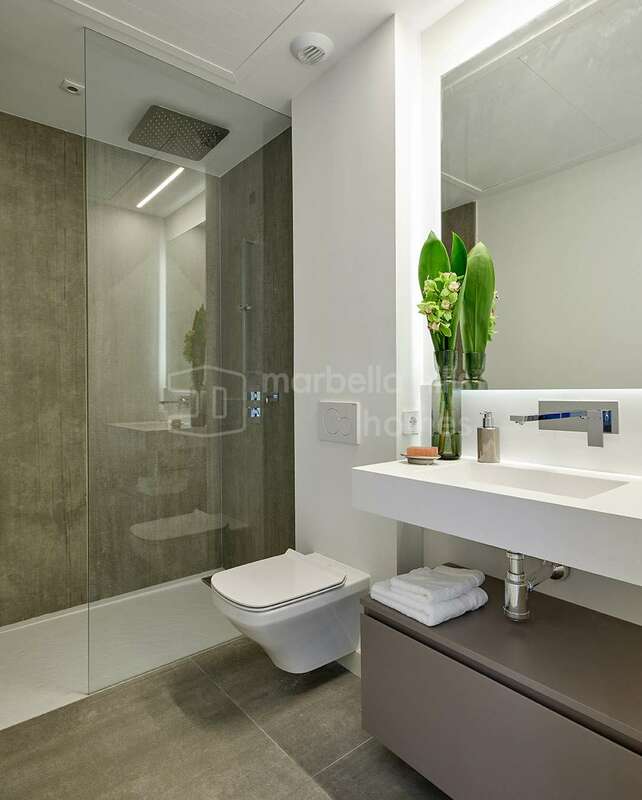 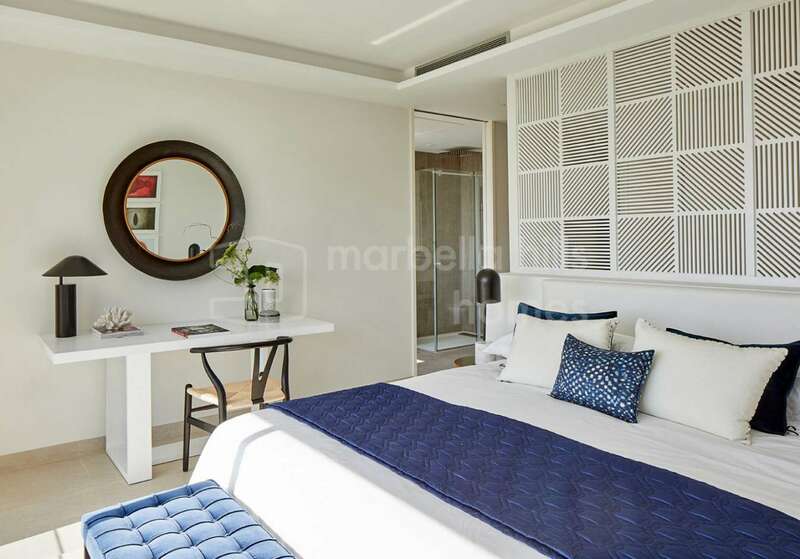 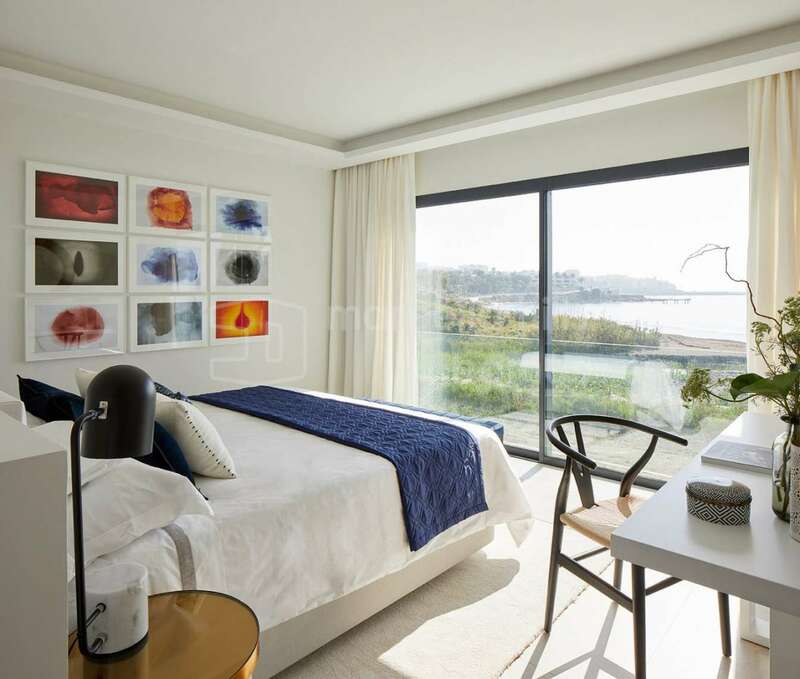 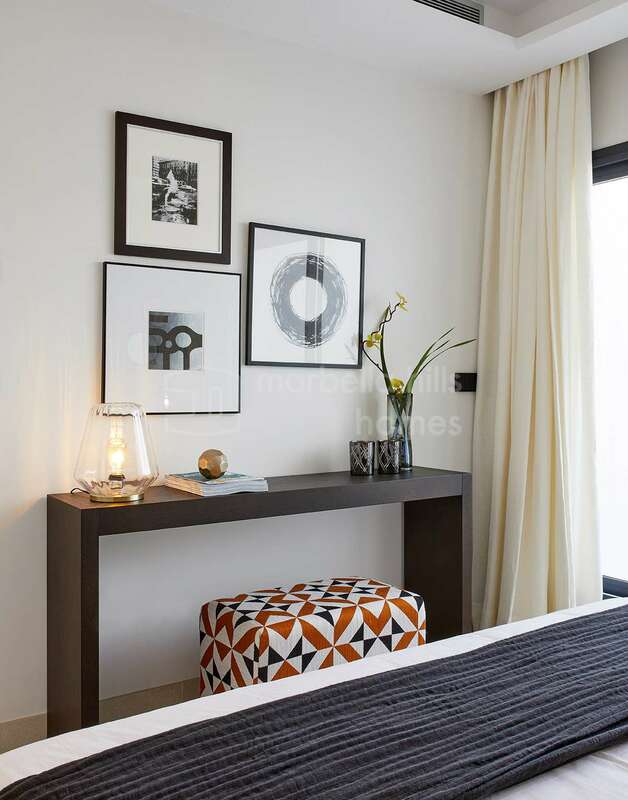 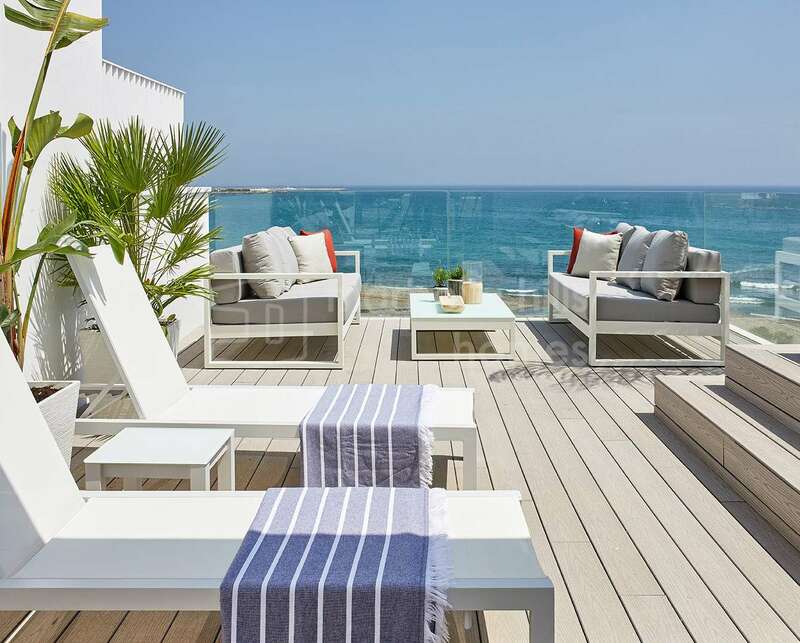 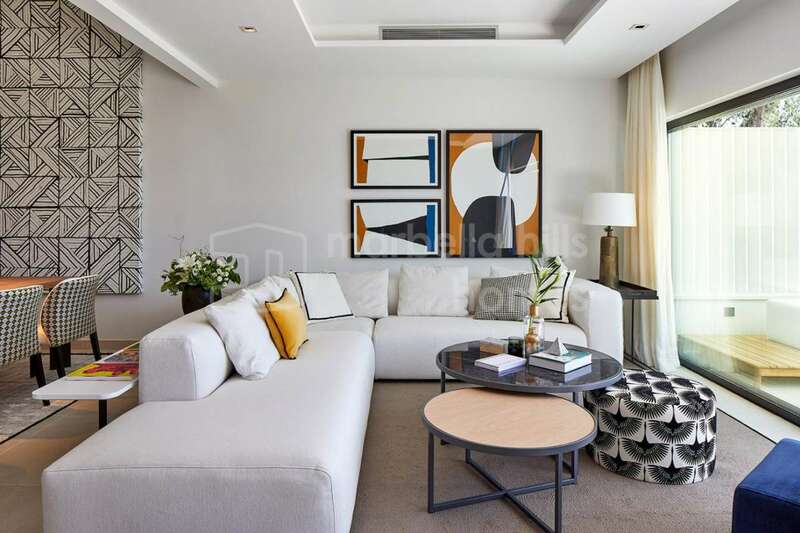 The two-bedroom, two-bathroom apartments of 91m2 built are contemporary in style and have been designed by well-known architect Raphael de la Hoz. 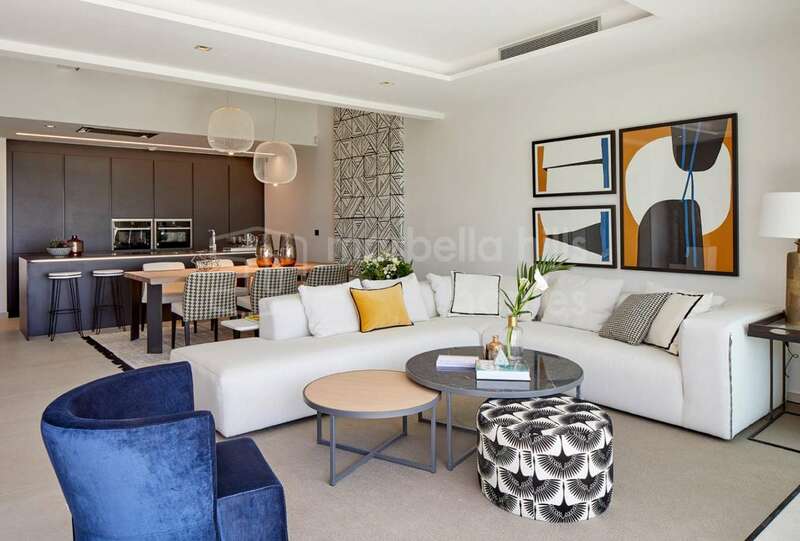 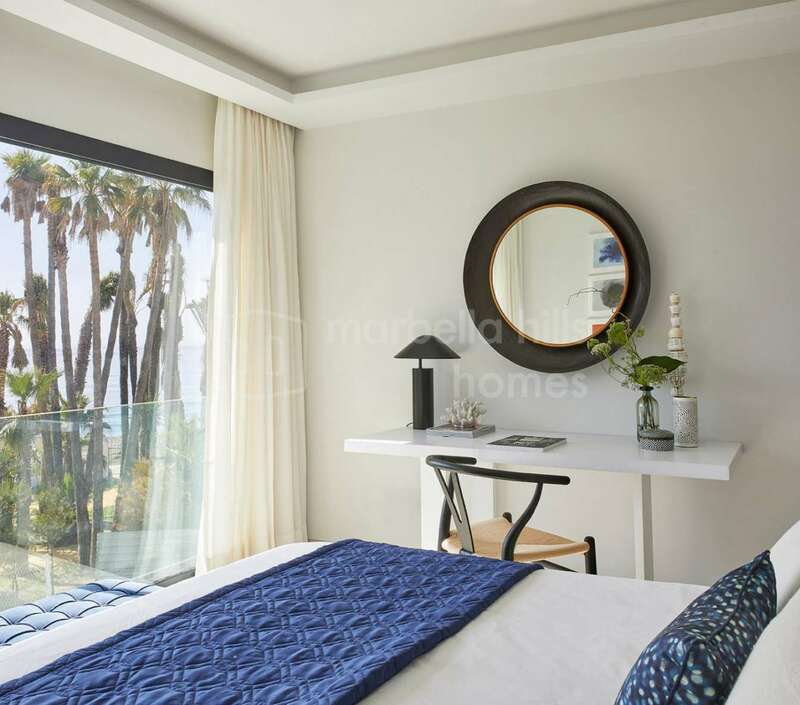 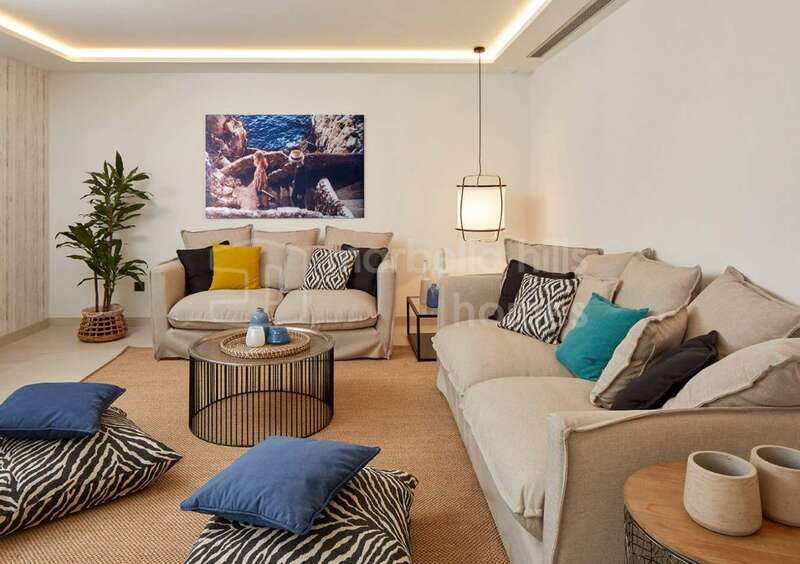 Situated in a truly privileged and private beach location a few minutes drive from Estepona town, this residential complex has been carefully styled to offer the utmost luxury with the highest quality living experience. 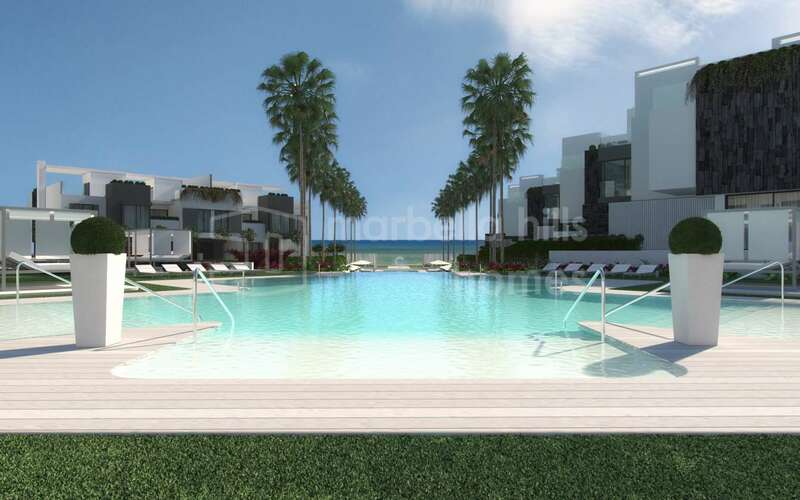 It is a gated community with 24h security, a spa area and gym, three infinity pools and padel-tennis courts. 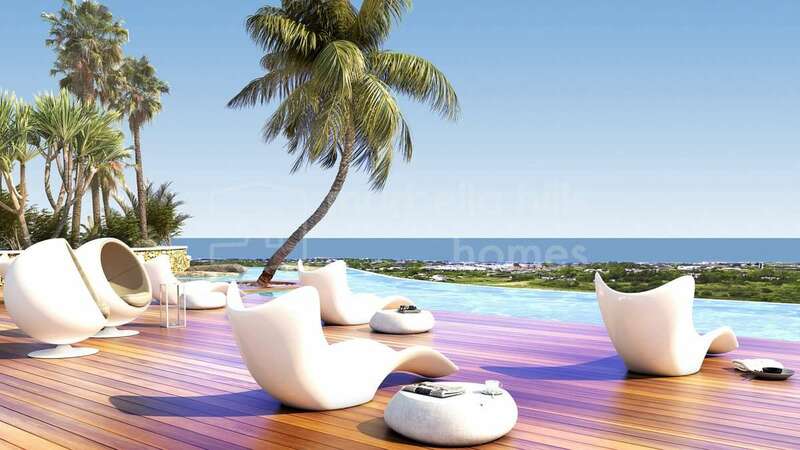 When completed, the development will have five apartment blocks and two luxury villas. 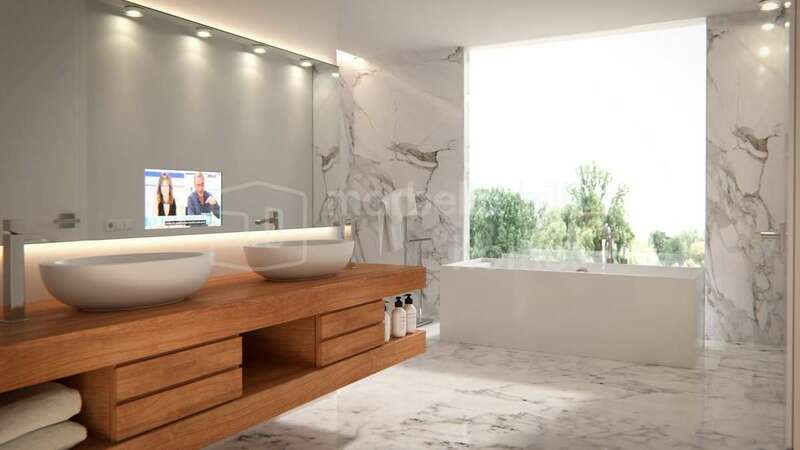 Phase One of the development will launch blocks one and two, comprising 29 units of two, three and four-bedroom apartments. 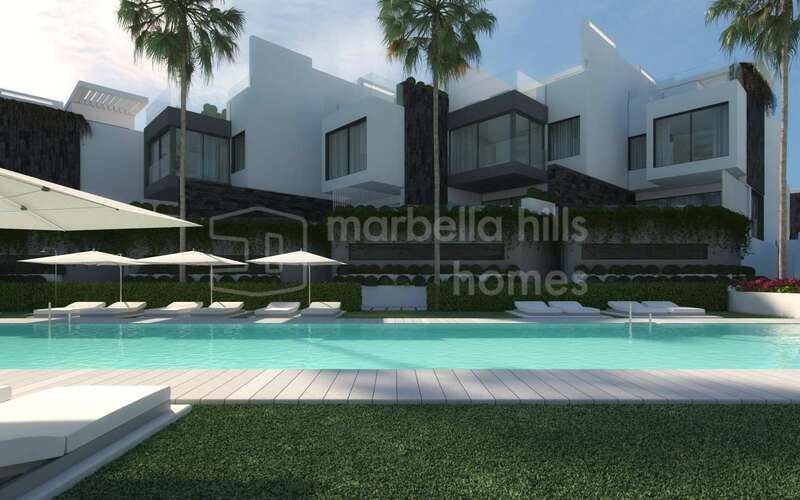 Please contact us for more information about any of these new developments in Marbella and others in our portfolio. 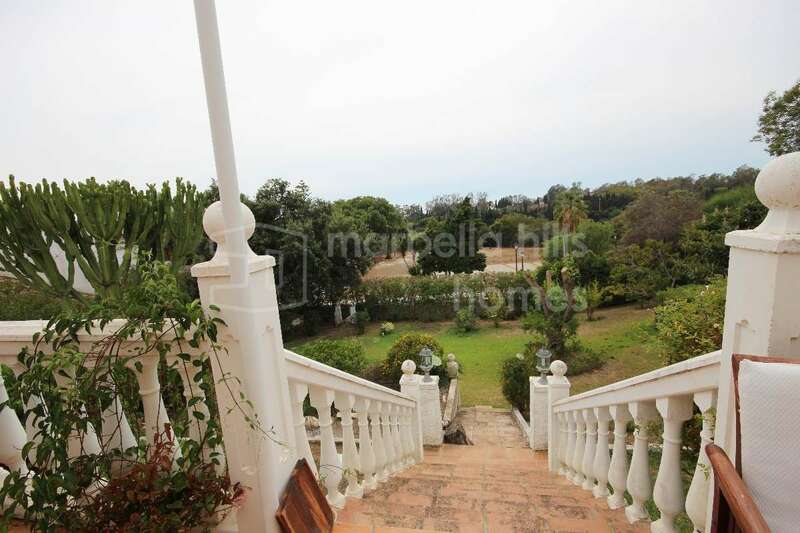 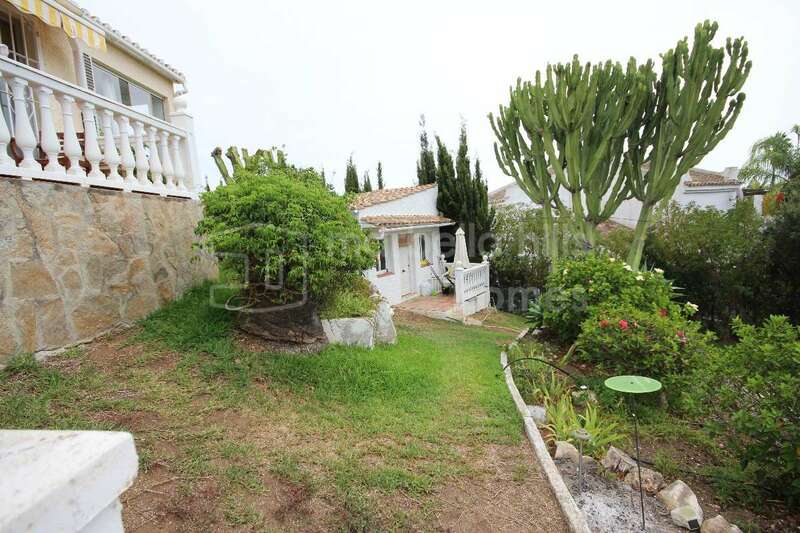 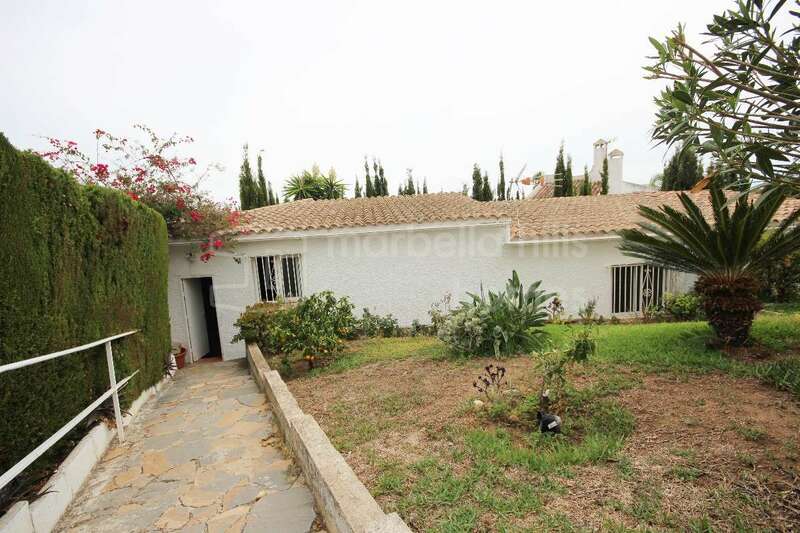 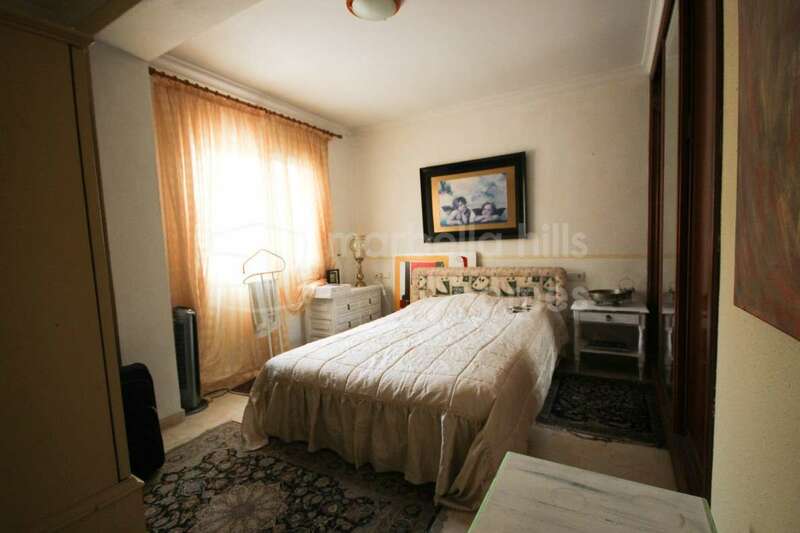 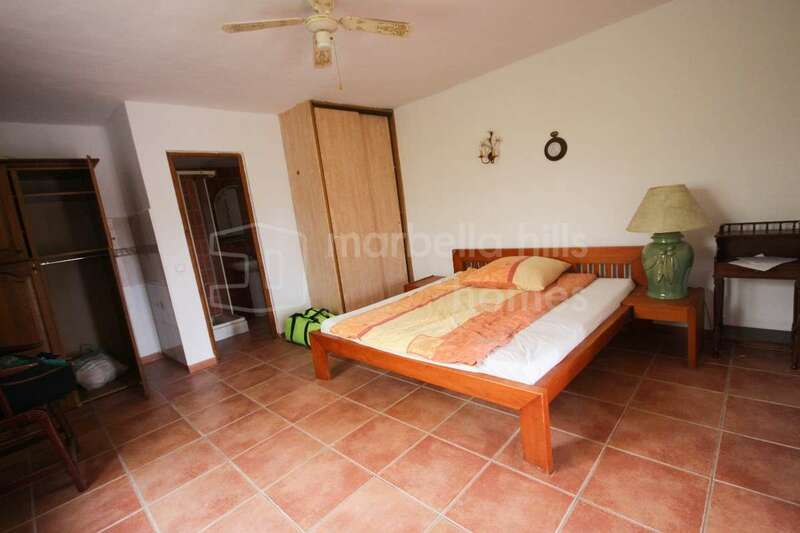 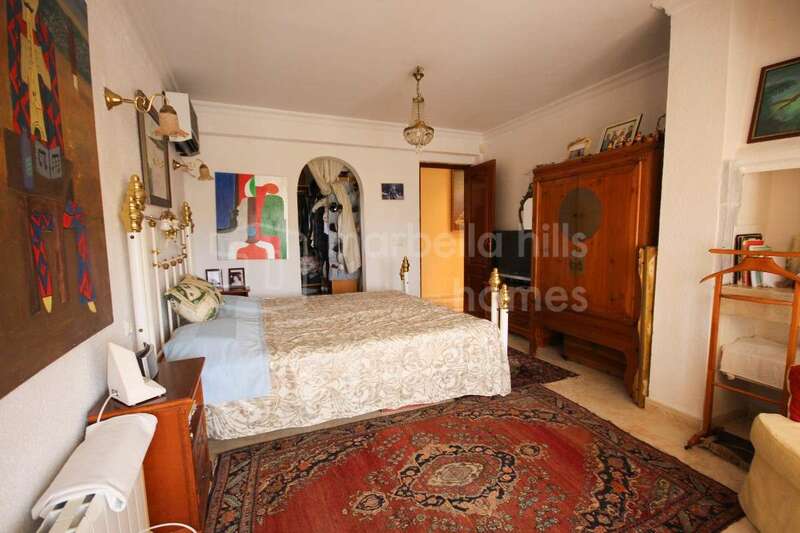 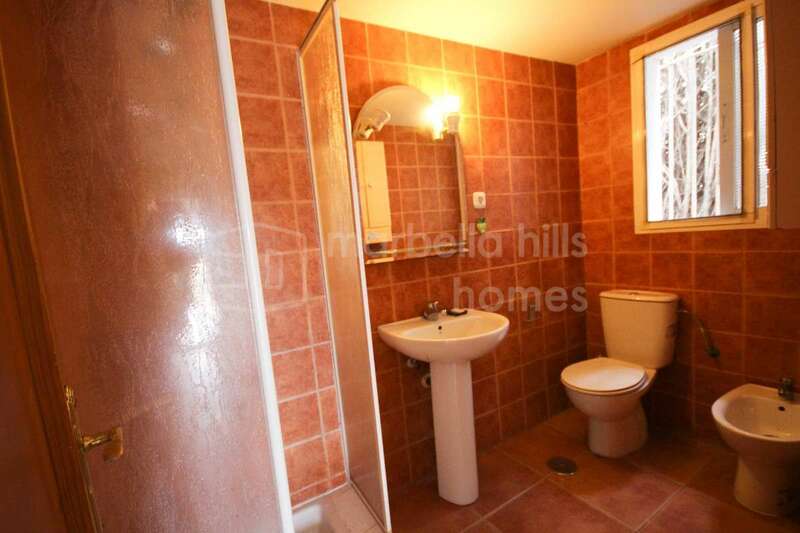 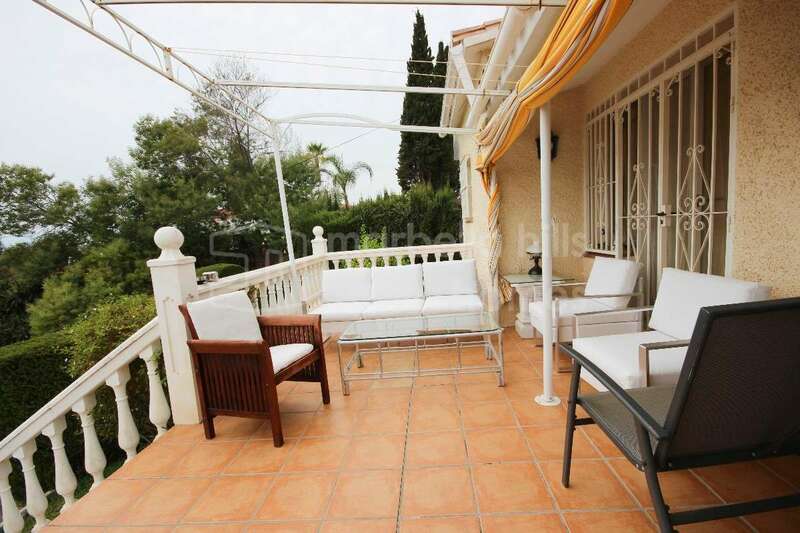 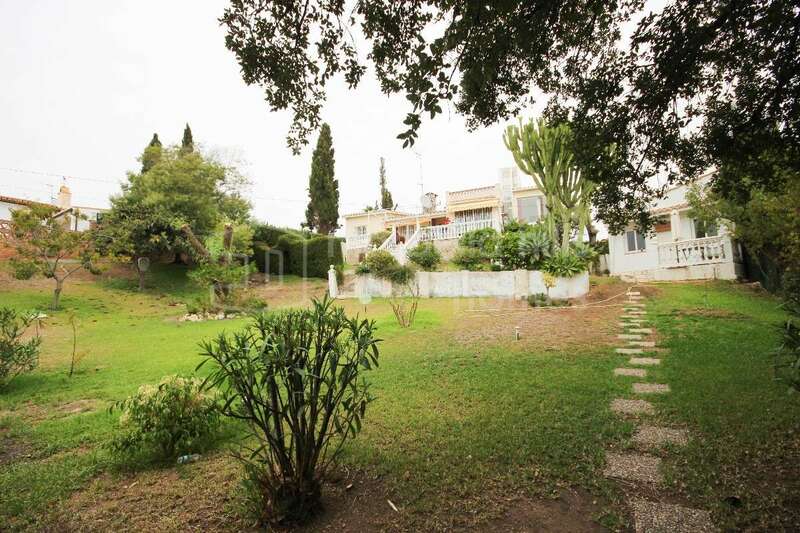 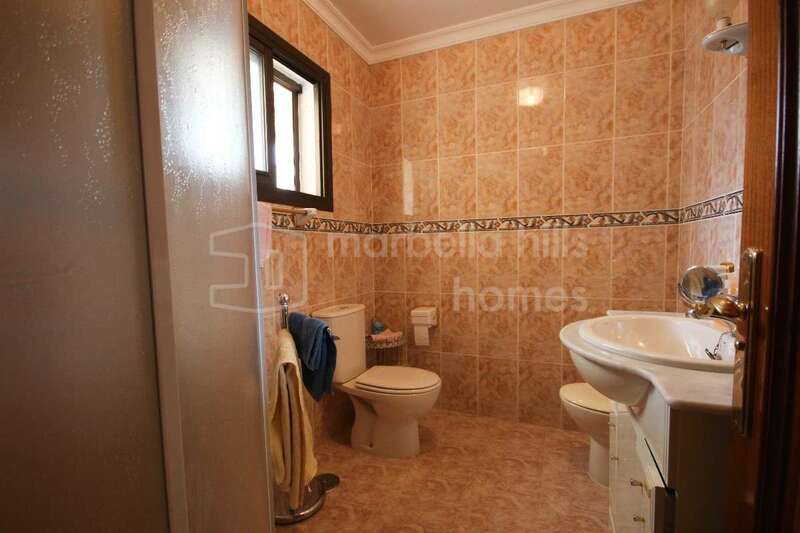 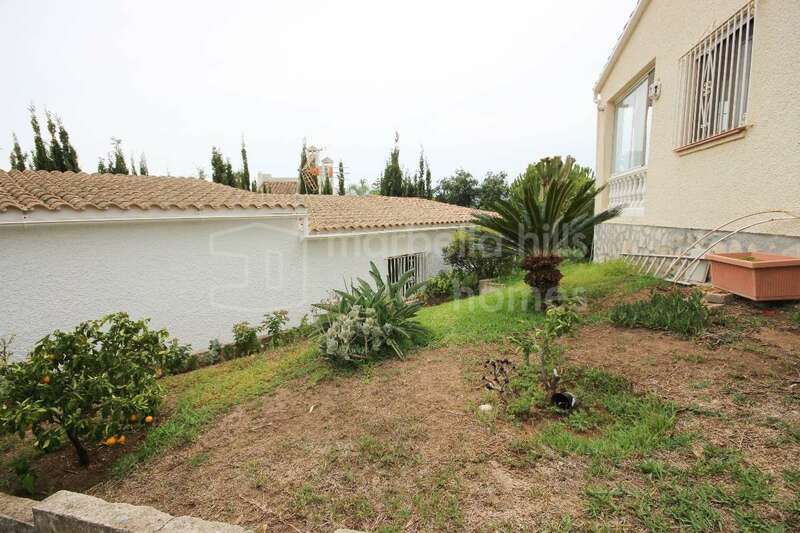 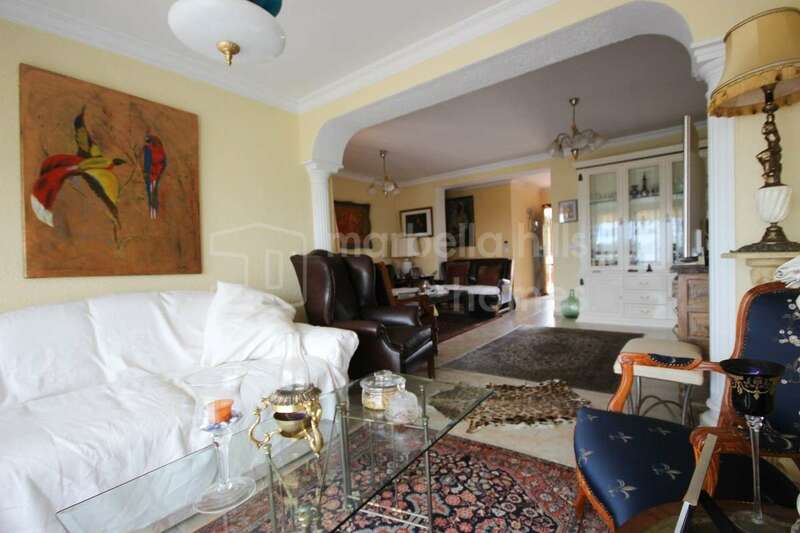 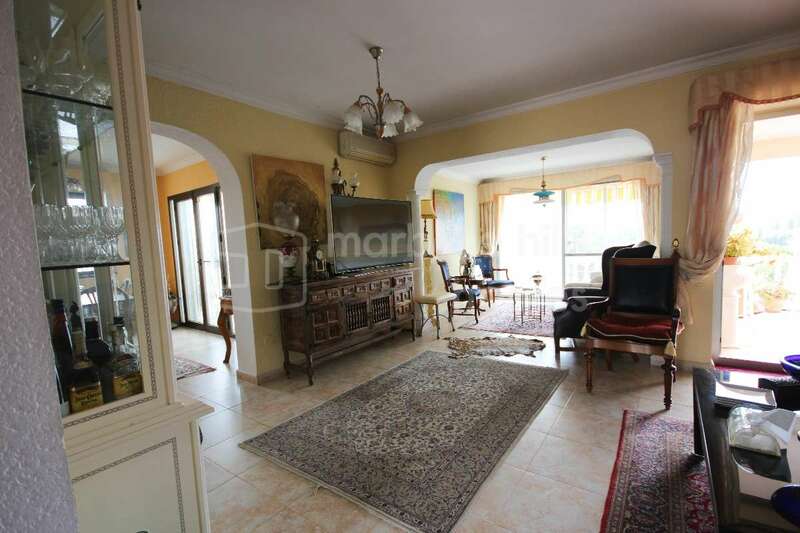 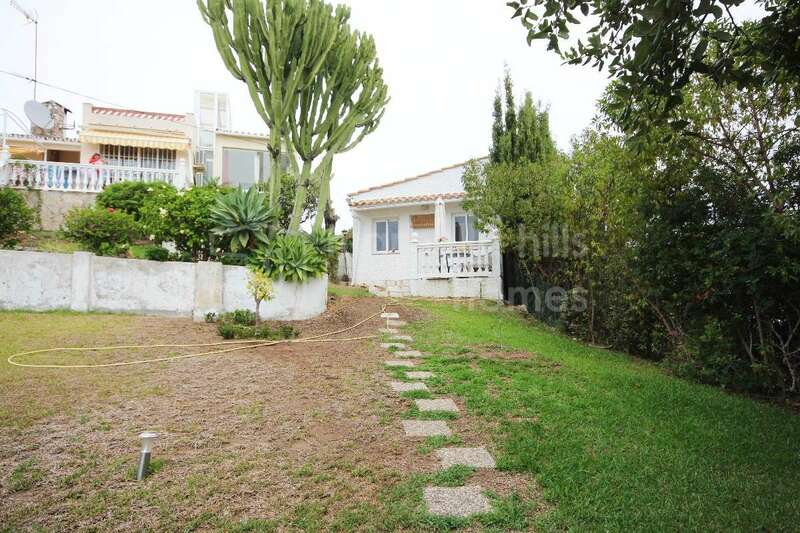 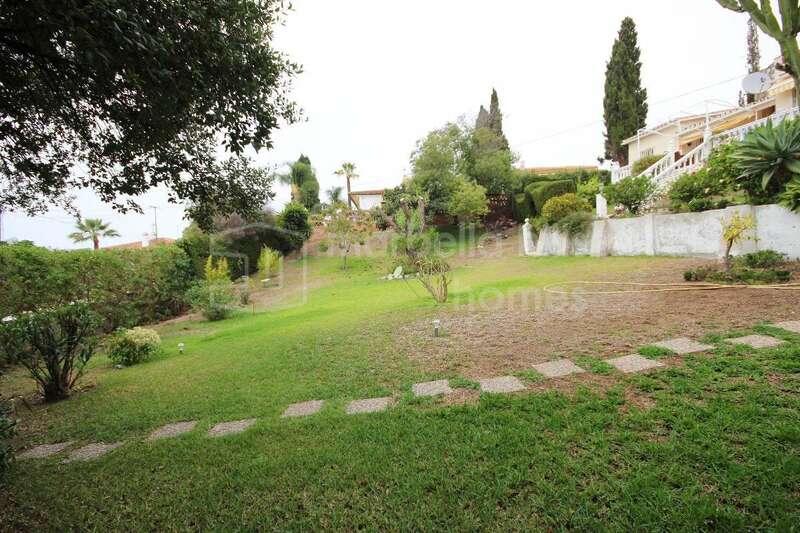 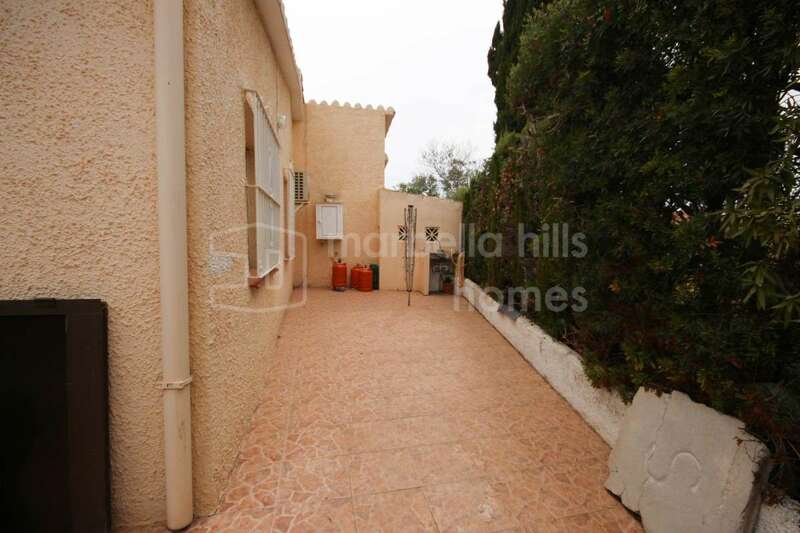 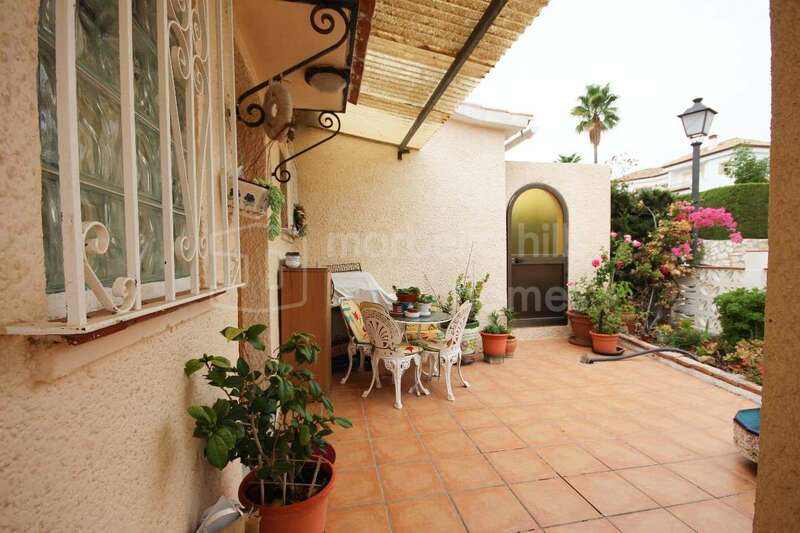 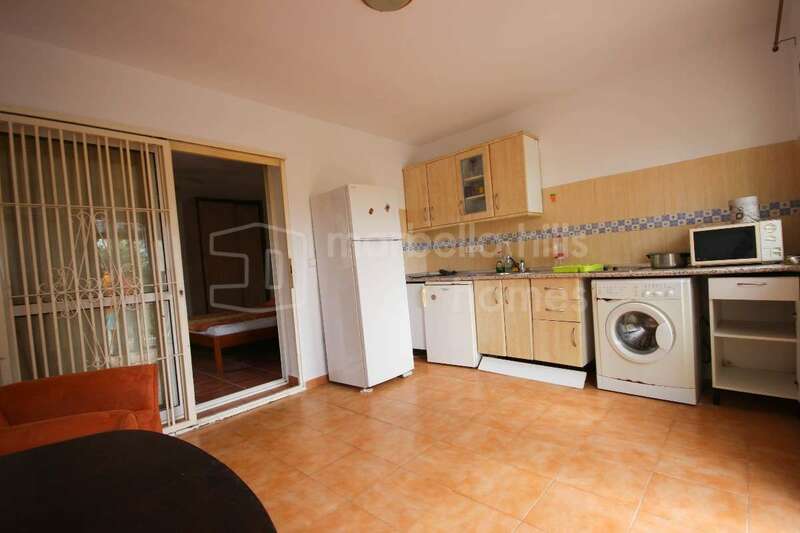 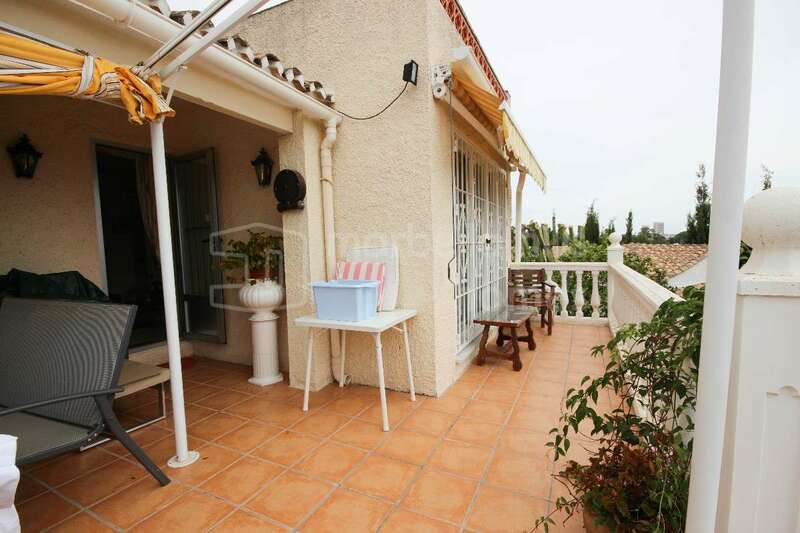 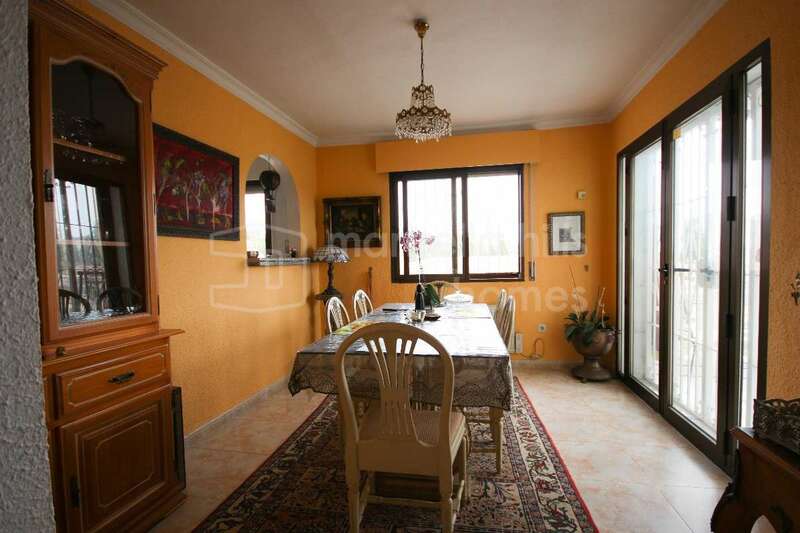 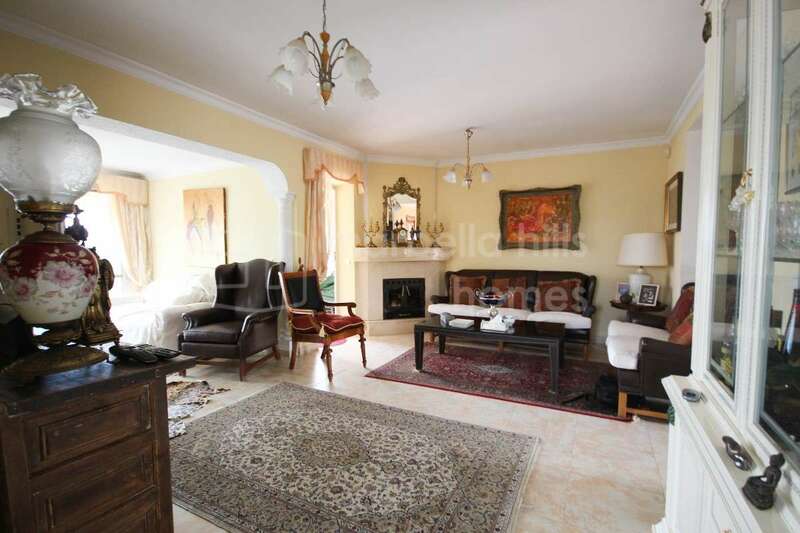 Cozy villa in Cumbres de Elviria.